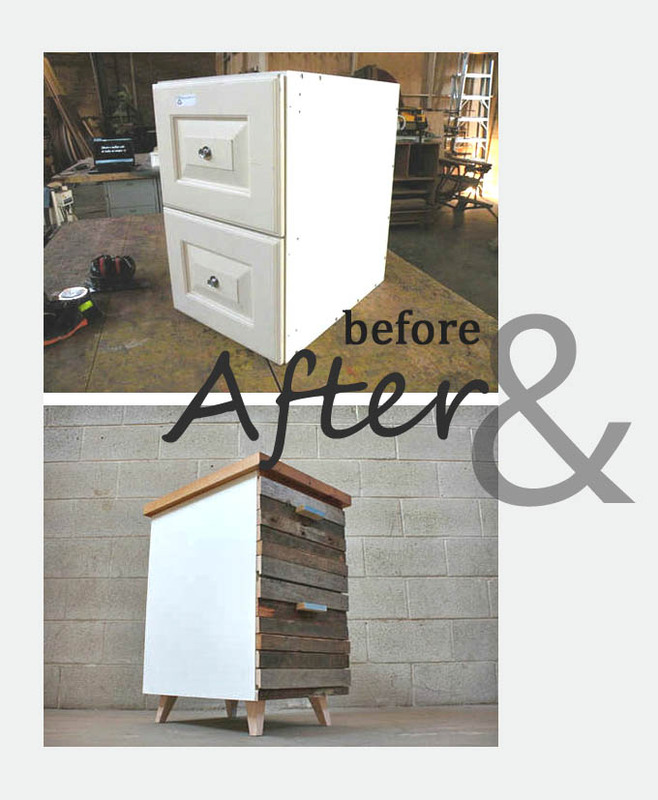 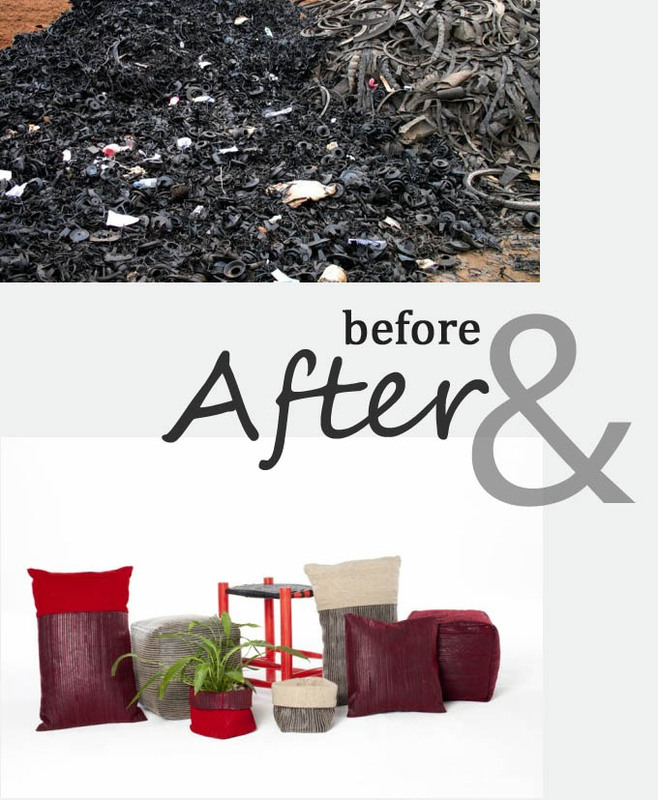 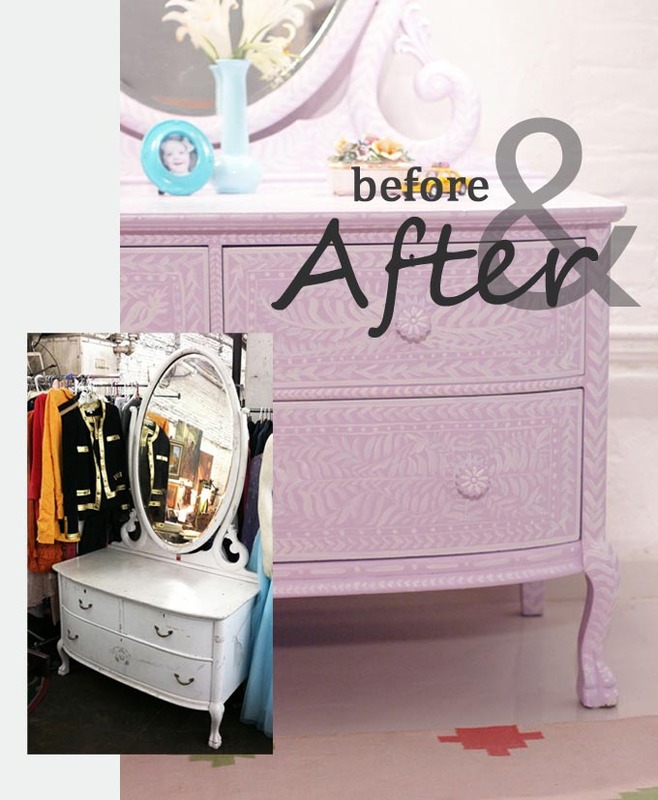 There’s just nothing like a day’s worth of before & after DIY inspiration, wouldn’t you agree? 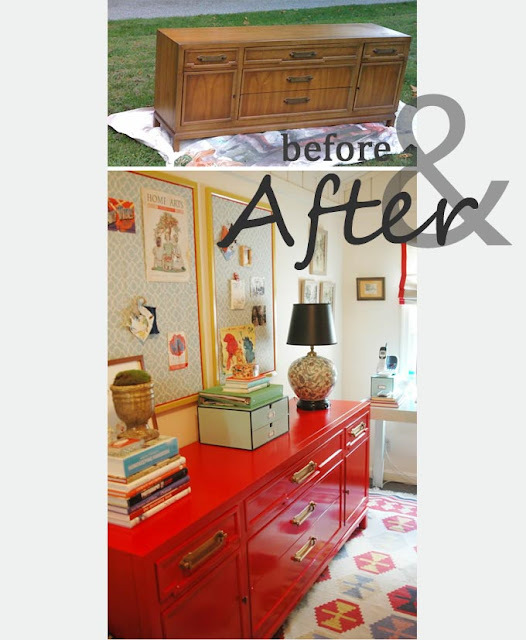 Seeing a completed DIY project is always fun, but doesn’t your level of appreciation skyrocket when you see that ‘before’ pic? 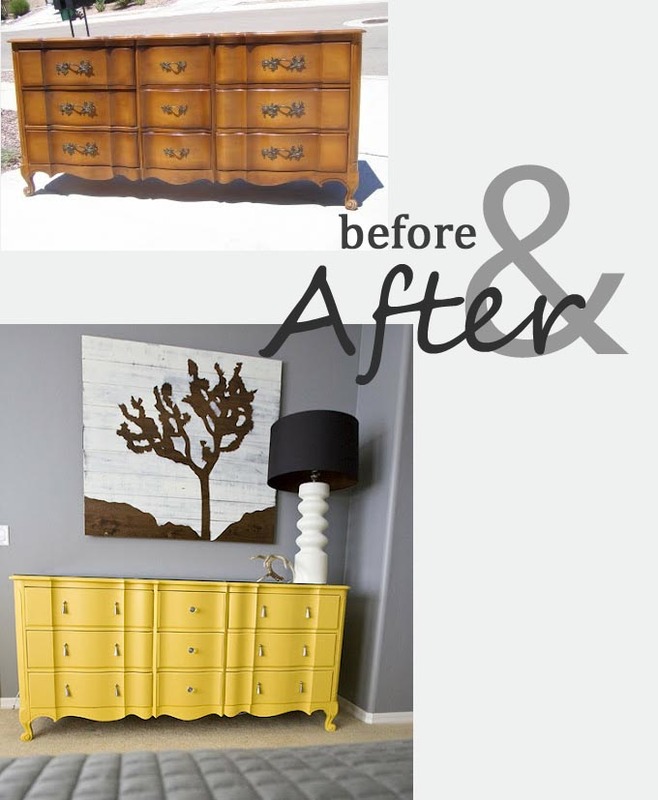 That’s why I thought it would be fun to give you a day’s worth of inspiration that features not only the after, but also the before.Interested to see more of these before & after posts?